On the first day of the 2017 Monaco Yacht Show, UK-based Maritime Skills Academy (MSA), known up until now for its deck-focused training (specifically STCW, refresher and professional development training) in its new Dover facility, has announced a partnership with Antibes-based Interior Training Academy (ITA). 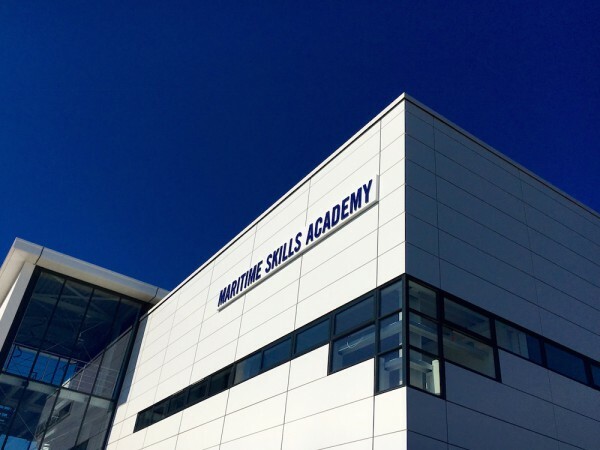 MSA is part of the Viking ‘Family of Companies’ (alongside MSA, best known in the superyacht industry is Viking Recruitment), and offers its MCA-accredited training in its dedicated facility, including purpose-built survival pool, full fire training ground and lifeboat centre, not to mention boasting the title of approved Marlins English Testing Centre. Exposure for the Viking group has been steadily growing, including a recent collaboration with ChartCo Training & Consultancy, offering regular open days and maritime introductory programmes for high-school students, offering free training to Save the Children crews and hosting pop-up training events across Europe. One thing the Viking group wasn’t able to offer, however, was interior training – until now. 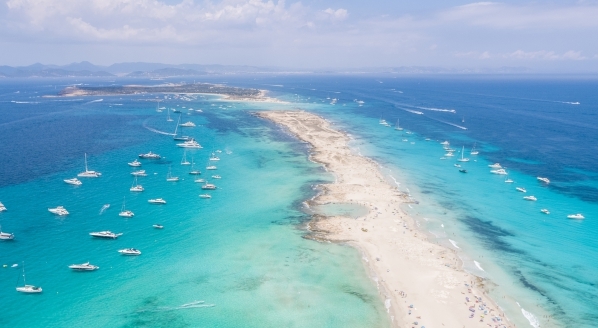 There are no doubt reasons MSA has chosen to partner with ITA, each of which will continue to run their courses in the UK and Antibes respectively. 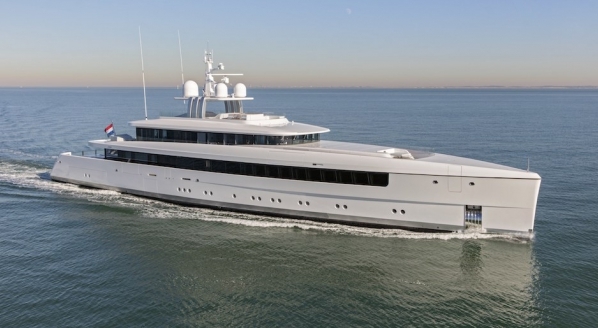 Its CEO, Terry Gilmore, has over 40 years of experience working in the superyacht industry, including having worked with multiple high-profile owners, and focusing on training to “a seven-star standard”. Alongside MSA’s MCA-accredited courses, the partnership will now bring the ITA’s GUEST-accredited interior courses, including its introductory courses up through to the advanced modules, the courses of which will take place in the ITA’s new training centre in Antibes. And, not forgetting the value of on-board training, the ITA offers on-board training and consultancy services, to ensure interior teams’ training is suited to the individual yacht in question. Wondering how you'll get between the two training schools? 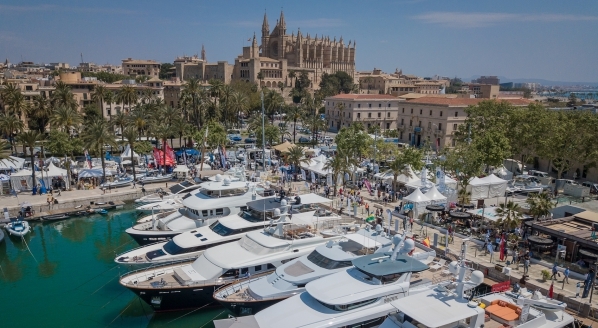 Viking Recruitment and MSA are offering a competition during the Monaco Yacht Show for a return flight from London to Nice or from Nice to London. Just pop by their stand (QS27) and drop your business card into a bowl! 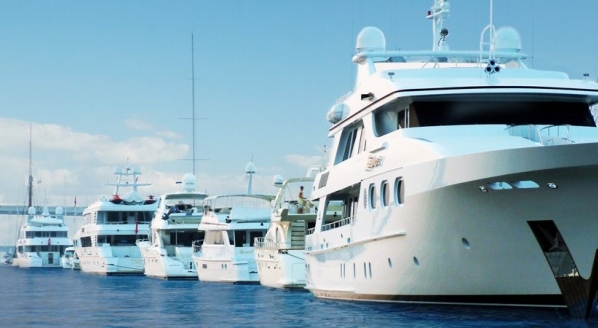 Is now really the right time for superyacht cadetships? Is there a case against tipping? 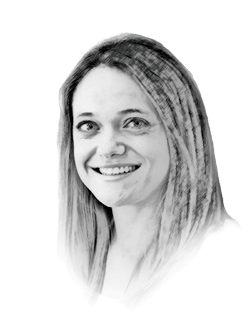 English: the mother-tongue of yacht crew?